The Duff Guide to Ska: Duff Guide to Ska Fast Takes: Matamoska!, Soul Radics! Duff Guide to Ska Fast Takes: Matamoska!, Soul Radics! This excellent imported rocksteady single was released last fall to coincide with Soul Radics' European tour, though upon their return to Nashville, TN, the band announced that they were going on "an indefinite hiatus." So, if this turns out to be their swan song, it's a pretty damn good one. "Two Devils" b/w "Stormy Weather" (Clear vinyl, picture sleeve single, Grover Records, 2017) is available in limited quantities in the USA from Jump Up Records and definitely worth picking up. 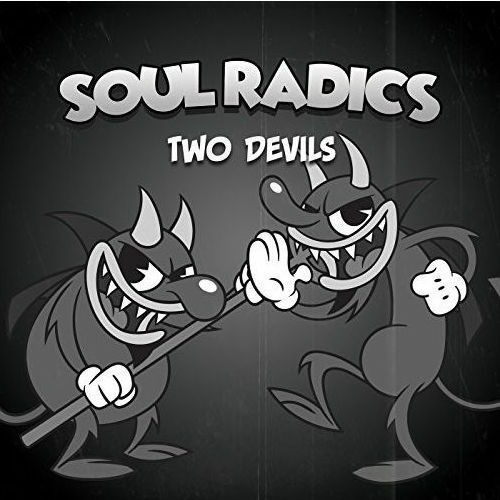 Interestingly, "Two Devils" (powered by Dani Casler's smoky alto voice and the fantastic Radics musicians) is not exactly about regret, because all that cheating still feels mighty right. But there's still the sense that life could be easier/better with an active moral compass ("I've got two devils on my shoulder...wish I had an angel"). The choice to version the 1933 torch song "Stormy Weather" (most notably sung by Ethel Waters, Lena Horne, Billie Holiday, and many others) on the flip side seems like an apt one, as it's all about abandonment, unfulfilled desire, and a joyless life on hold ("When he went away/The blues walked in and met me/Oh yeah, if he stays away/Old rocking chair's gonna get me/All I do is pray/The Lord will let me/Walk in the sun once more"). You've got everything if you're lucky enough to have love, commitment, and fidelity with the right person. 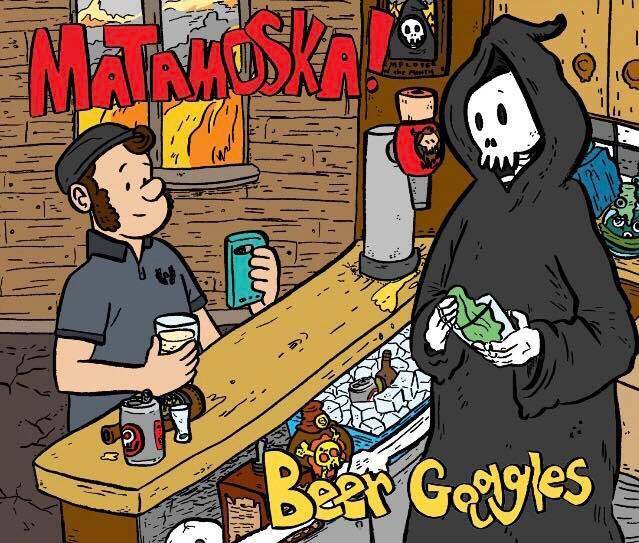 I'm generally not a ska-punk fan--and based on this single, I'm not sure that Matamoska! really falls in this self-selected category (is it because of Jose Padilla's gravelly voice?) --but their "Beer Goggles" b/w "Doom Boogie" (Vinyl, picture sleeve single, Steady Beat Recordings, 2018) is a fantastic modern/Third Wave ska single. Naturally, "Beer Googles" is an extended, mid-tempo ska take of sorts on the best Homer Simpson quote ever: “To alcohol! The cause of...and solution to...all of life’s problems” (Matamoska! : "I'm living like a rat/'Cause you left me on the street/I've got nothing else to give/You don't want my company/Because it's two o'clock in the morning/I got my beer googles on/I've left them on/I want you back again/'Cause I've got my beer goggles on... It's not summertime/'Cause the living's not easy/I know that you will never be/Coming back to me..."). "Doom Boogie" is a terrific horn-driven instrumental (shades of The Toasters, Mephiskapheles, or The Scofflaws) that must pack the dance floor every time it's played live. Like the world outside depicted on the sleeve, this one's on fire!